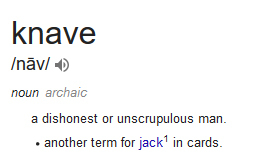 Can we bring this word back? It’s so much fun. 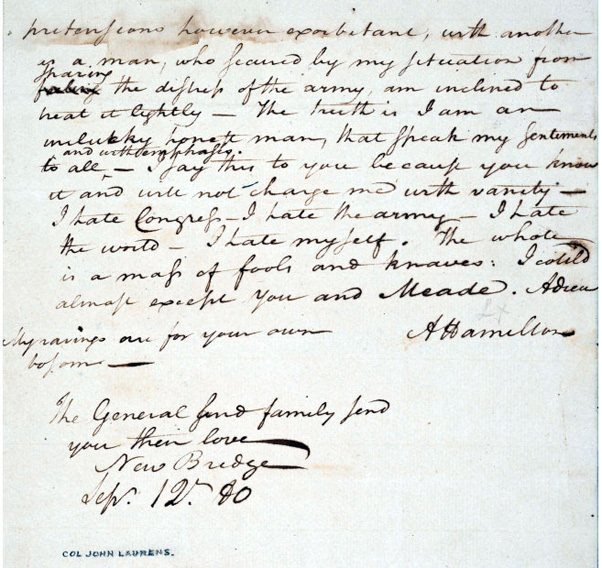 Nine days after this letter was written, Benedict Arnold committed treason against the Continental Army and fled to the enemy side.